You are amazing. Just amazing. blessings and more blessings to you, dear, sweet woman! rock on!! 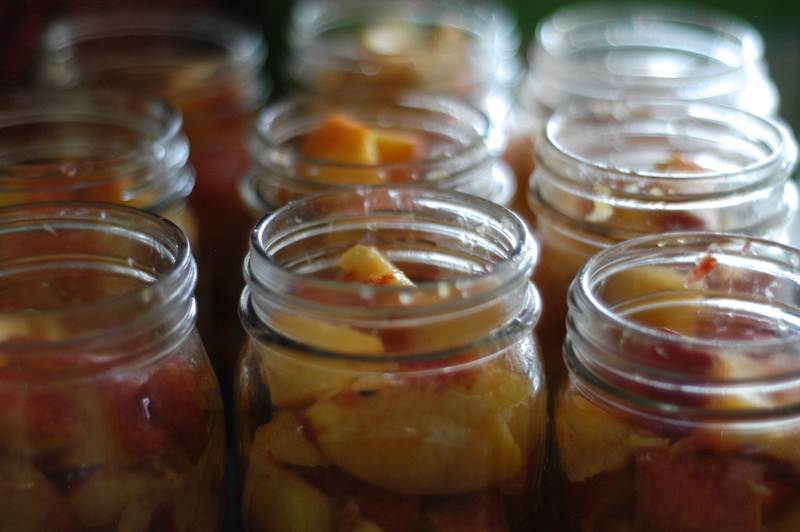 And if you have peaches still to process, may I recommend peach jam with bourbon, vanilla and cracked black pepper? Delish. This is one of my favourite posts! It’s refreshing and beautiful and so true to life. Thanks for keeping it real!!! This post Rachel hit me smack dab in the middle of my forehead! I always look forward to your posts and adventures! And thank you for the sweetest reminder- that life is not meant to be perfect and/or cropped!!!! Bless you and your family for keeping it real. this made me laugh–love it. With love from Alexandria from Denise’s cousin.